Custom created by Ferro Jewelers. 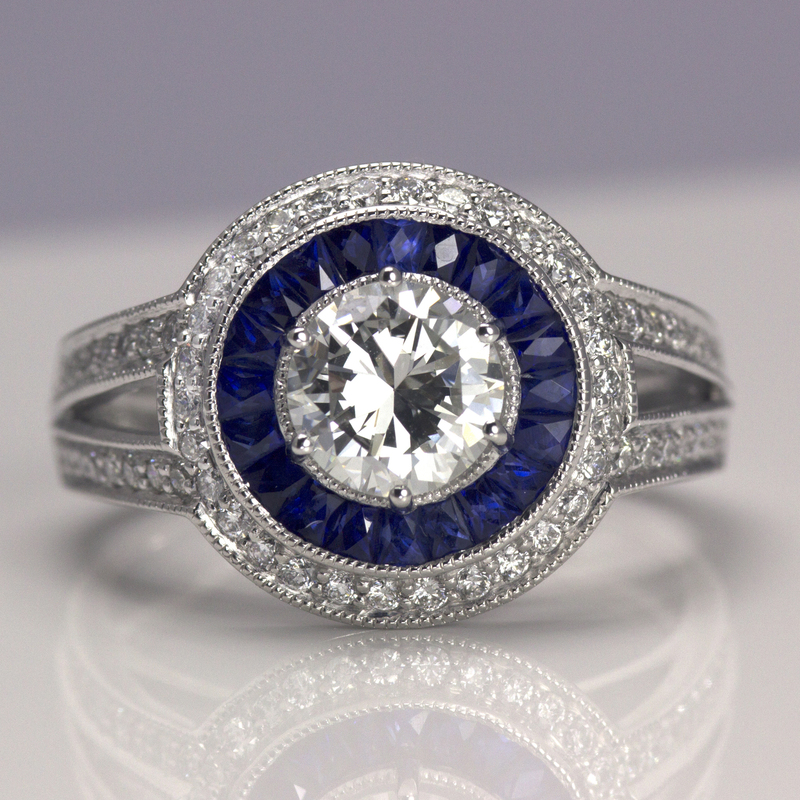 Beautiful Sapphire and Diamond ring. Double halo, with split shank. GIA certified center stone. 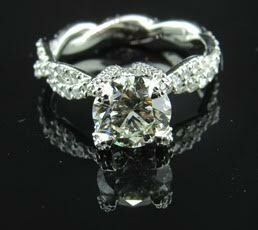 Platinum 2.28ctw custom designed and created diamond engagement ring. 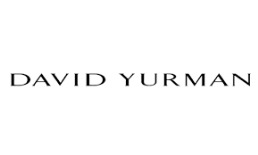 Center diamond is GIA certified. 1.28ct round brilliant, VS1 clarity, J color, Excellent/Excellent/Excellent. 1.00ctw VS1, I/J colored round brilliant diamond mounting. Size 4.25. Created by Ferro Estate & Custom Jewelers. 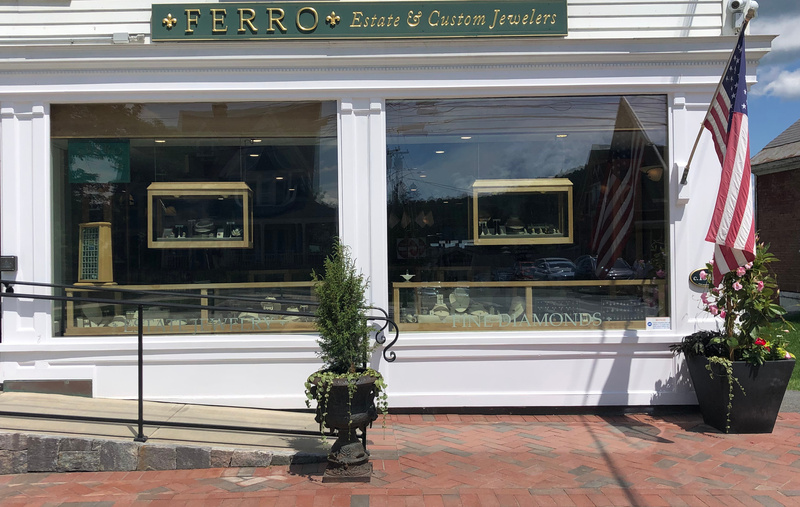 Ferro Jewelers custom made this 14K gazebo pedant/charm. 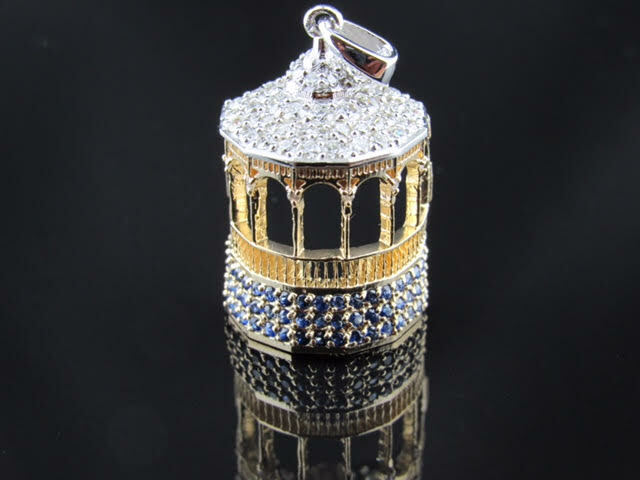 The roof is handmade in 14K white gold featuring 48 F-G VS quality round brilliant cut diamonds and the base is handmade with 63 genuine blue sapphires and diamond accents on the windows. This gazebo was modeled after the famous gazebo in Oak Bluffs, Martha's Vineyard. 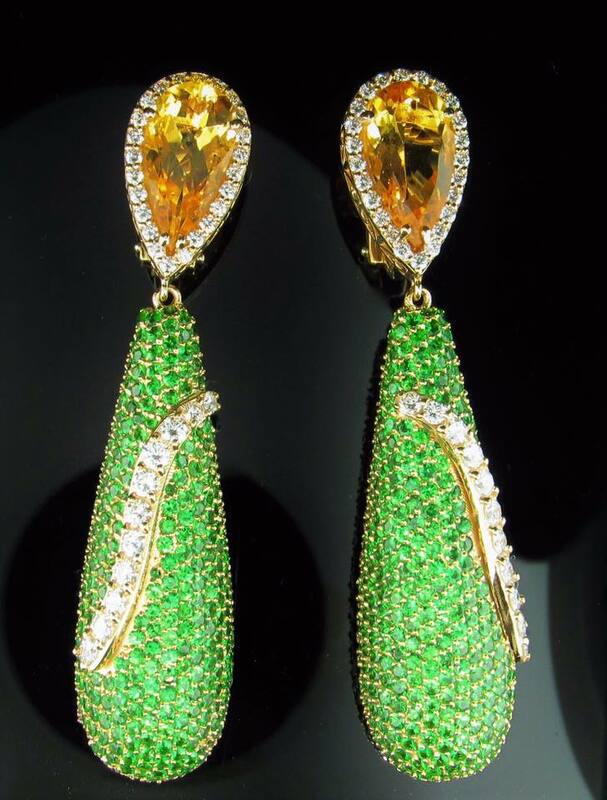 We custom made these 18k green tsavorite garnet, citrine and diamond drop earrings. They feature over 900 garnets, two pear shape natural vitrines and VS F quality diamonds with 18k yellow gold omega backs and posts. 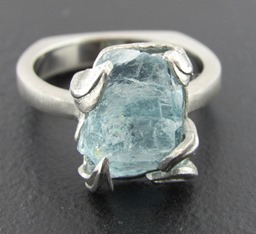 Large rough aquamarine stone gripped by a leafy vine design in paladium. European shank. Very unique and perfect for the nature lover. Can be made in any metal choice and variety of rough cut stones. 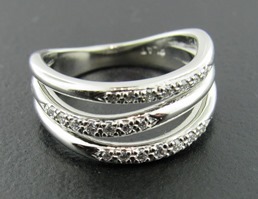 Ferro Jewelers created this platinum three band ring with approx. .20CTTW of F VS diamonds. Custom platinum bezel-set engagement ring created 2.33ctw Old-European cut diamond ring surrounded by siz round brilliant diamonds equaling .34ctw. 2.67ctw. 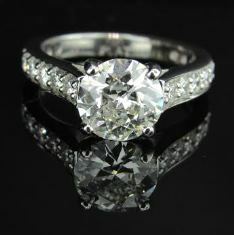 Platinum 1.74ct cushion modified brilliant diamond ring. GIA certified diamond. SI clarity diamond, I color, very good polish, very good symmetry. No fluorescence. Measurements: 7.73x 6.68 x 4.43mm. 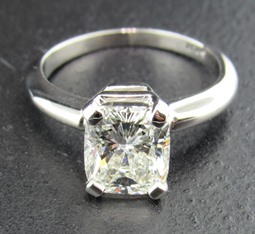 Platinum diamond engagement ring with 1.52ct Old European cut diamond center diamond. Center diamond is VS2 Clarity, I- color. Measurements: 7.72 x 7.47 x 4.15mm. EGL USA certification: US909946135D. 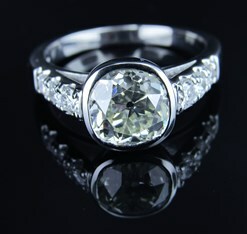 Custom made platinum mounting, with 18 round- brilliant diamonds, VS2 clarity, H-I color, totaling .60ctw. Total carat weight of ring is 2.12ctw. This ring was modeled after our client's viewed a remarkable Cartier 1895 collection piece. 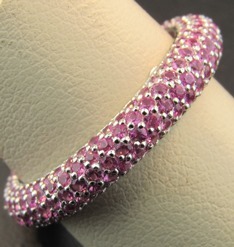 Platinum 1.0 ctw ,five-row, pave set, natural pink sapphire eternity band. 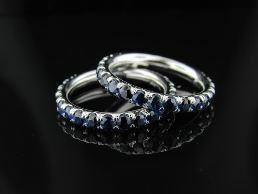 Beautiful deep blue round sapphire bands. Pronged with sapphires all the way around the band in an eternity setting. 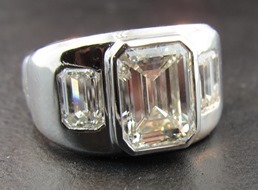 Custom created three stone, 5ctw emerald cut diamond band. Platinum, wide width band, with adjustable shank.